Healthy and strong hair is desired by all. However, it’s a fact that to maintain a crown of lustrous curls is not easy. To enjoy beautiful hair worth admiration, you must indulge in some basic beauty and healthcare practices. While there is always the easy option of banking on hair care products available in local market and over the counter shops, taking the homemade natural way is more effective and impressive. 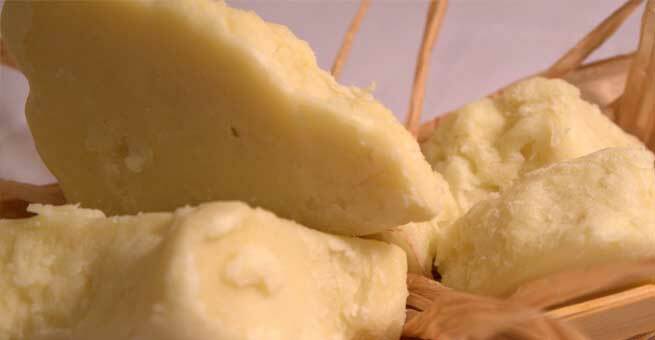 To define Shea butter, it can be stated as a moisturizing product that is extracted from the Shea-Karite nut tree which is great for skin and hair repair. Considered as a natural conditioner, Shea butter contains high nourishing properties that keep your tresses well and strong. It is mostly found in the tropical regions of West and East Africa and is widely used as skincare ingredient in burns, wounds, bruises, stretch marks and more. Works as a serum and keeps natural black color of hair: It is observed that black hair has the tendency of going dry and rough more easily. With regular use of Shea butter as serum, you can hold the natural color of your hair without much effort. 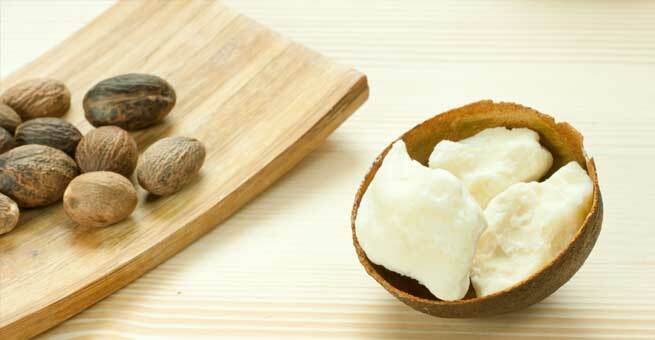 Unlike oil, Shea butter moisturizes the tresses without making it feel greasy. It prevents itching sensation on the scalp: If you have dandruff problem, then also Shea butter is the best solution to try out. It absorbs in the scalp easily and repairs the damage of hair completely. Get relief from itchy scalp and clean hair pores, thus encouraging new growth of hair. It protects hair from UV rays: Another benefit of Shea butter is that it also protects the hair from harmful UV rays of sun. The butter stays coated on the hair strand in a non greasy manner, thus preventing the sunrays from directly damaging your hair. For colored hair also, Shea butter works as a shield of protection.